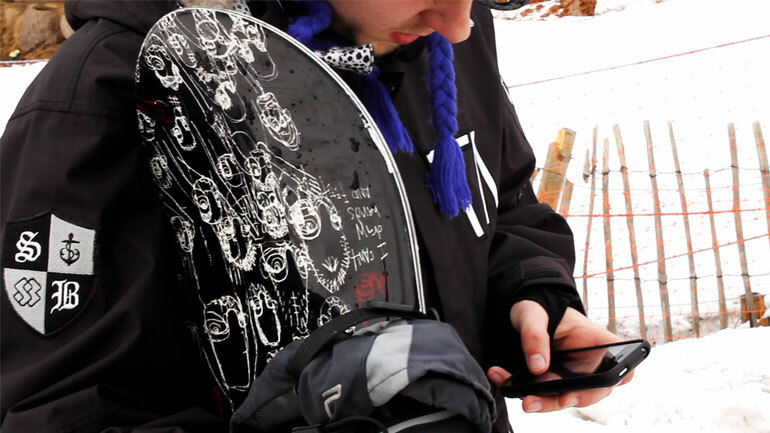 A slick iPhone interface allows you to review & share your footage on the slope with ease. 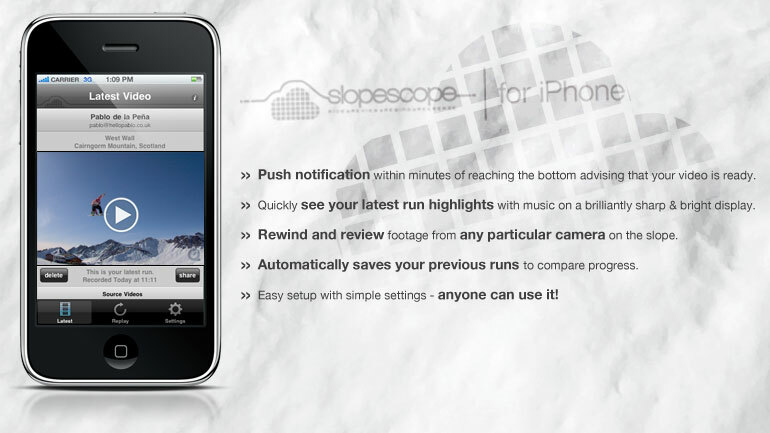 SlopeScope is a conceptual service for snowboarders which allows passive recording from multiple angles on a slope. Riders can review, share and learn from footage both on the slope on mobile devices such as iPhone or from the comfort of a web browser at home. Imagine training for a race and being able to see exactly how you took a particular gate while waiting in line for the tow back to the top to try again or being able to take home a memento of your very first time on the slopes to share with your friends and family. The SlopeScope system is a series of automated cameras which are pre-installed at snow sports resorts either on particular pistes (such as a slalom run) or around trails of the terrain park. Registered users wearing their IR source can focus on the matter at hand: training for a race, impressing their friends, or simply learning the sport while being passively recorded. 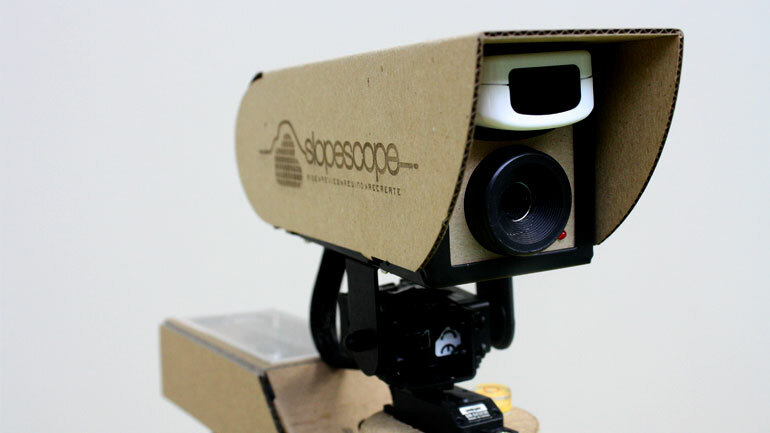 The footage can then be easily watched on the custom SlopeScope for iPhone app or in a regular web browser on a PC. 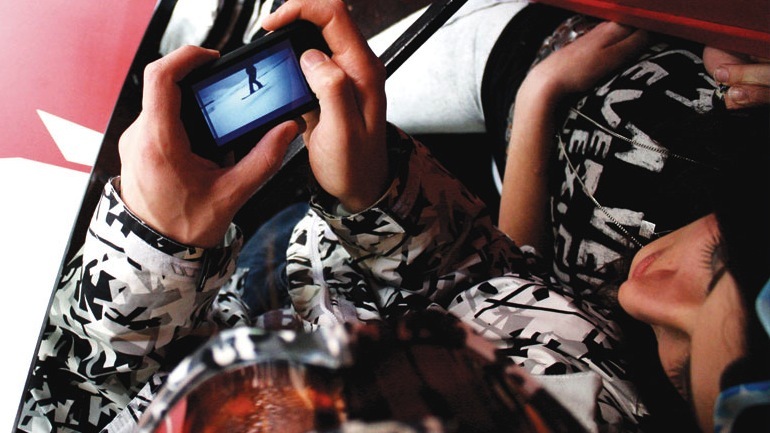 The premise of SlopeScope is simple, stemming from two basic principles of the social aspect of snowboarding: the desire to film yourself or friends and the 'need' to immediately show others via social networks. This project aims not to build a fully working prototype system which functions from start to finish but rather to provide an insight into how such a system may work and the key interactions between user and system. While it stands to reason that this type of technology could easily be transferred to other sports or activities I chose to keep it 'tied down' to snowboarding. I did this mainly so that the experience, branding and prototypes could be crafted into a realistic, yet easily graspable, context. Forcing the service into this pigeon hole also causes us to almost instinctively question its role and, as proven in many discussions, leads to more specific idea generation and ultimately new ideas.